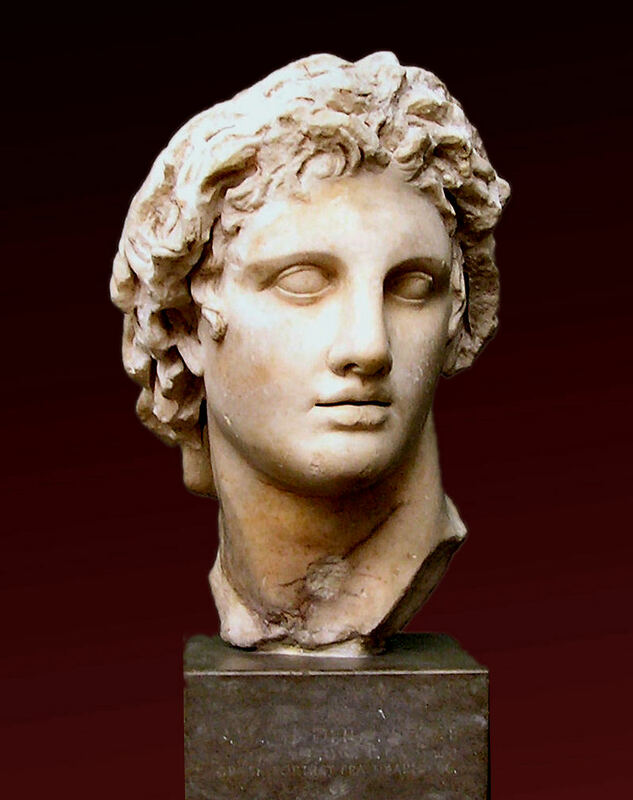 Have archaeologists discovered the grave of Alexander the Great? 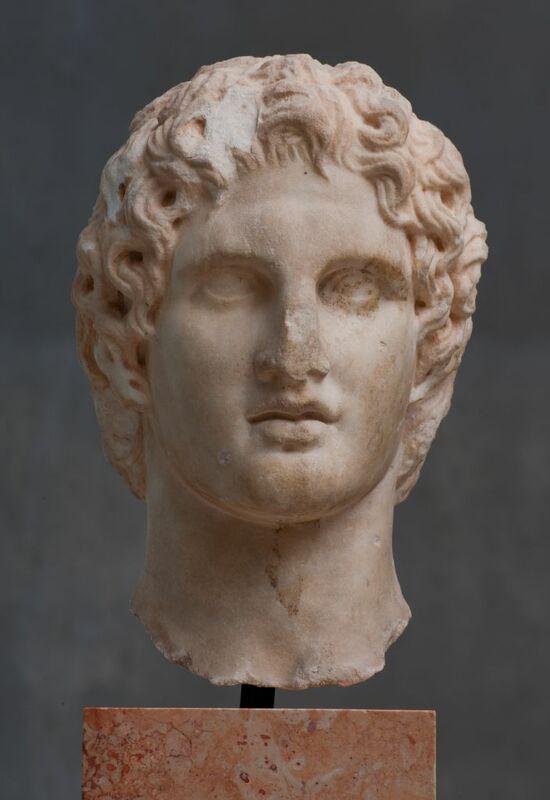 Archaeologists have uncovered what could be the grave of Alexander the Great at a site near ancient Amphipolis. 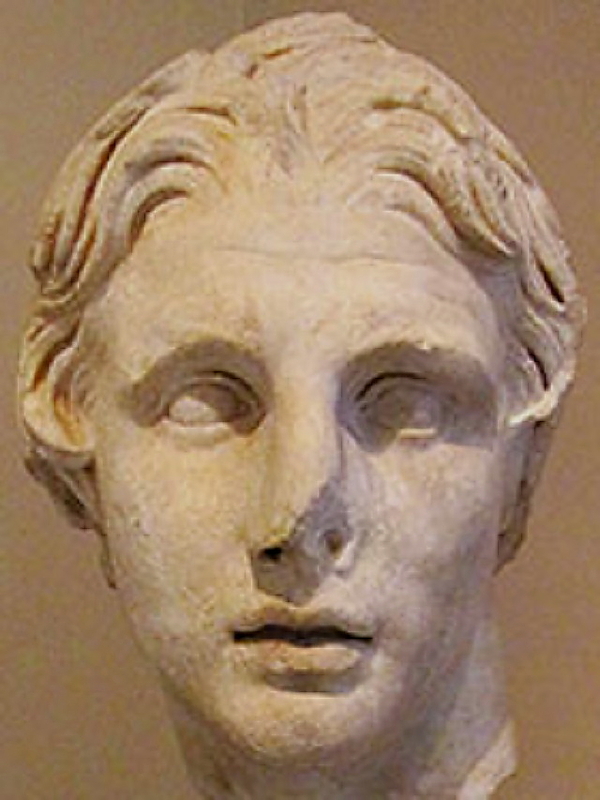 The warrior king – who ruled in the 4th century BC – was thought to be buried in Egypt. 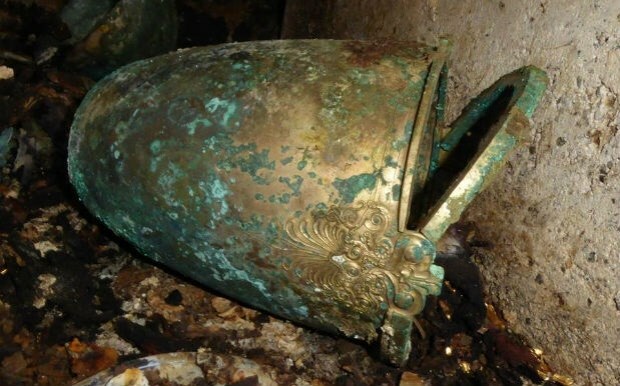 Archaeologists have uncovered what could be the grave of Alexander the Great at a site near ancient Amphipolis. 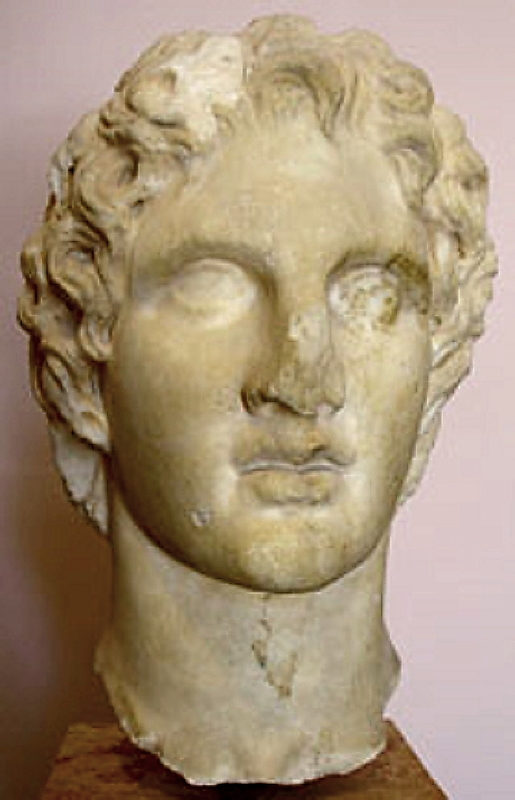 The warrior king – who ruled in the 4th century BC – was thought to be buried in Egypt. 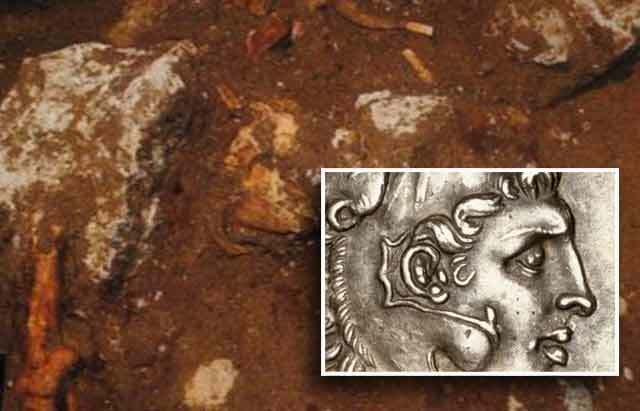 But experts have now become excited after they uncovered a marble-faced wall dating from the time. 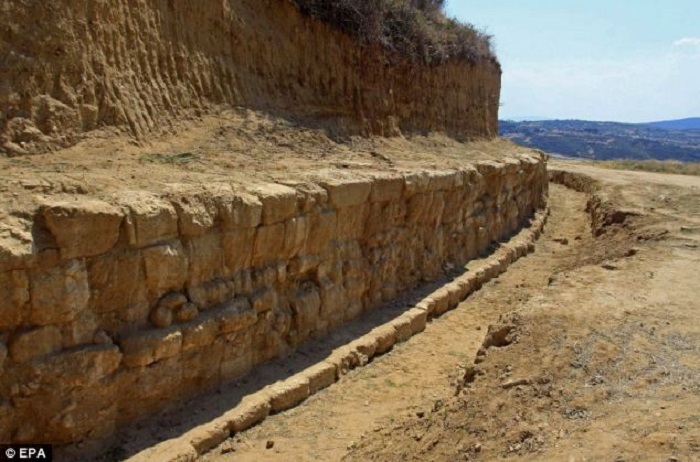 The structure measures an impressive wall measuring 500 metres long and three metres high, which archaeologists believe could contain a royal grave. 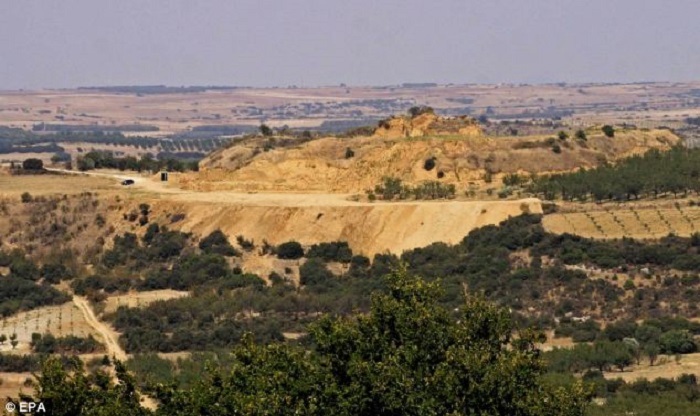 The site near ancient Amphipolis lies 370 miles north of Athens. 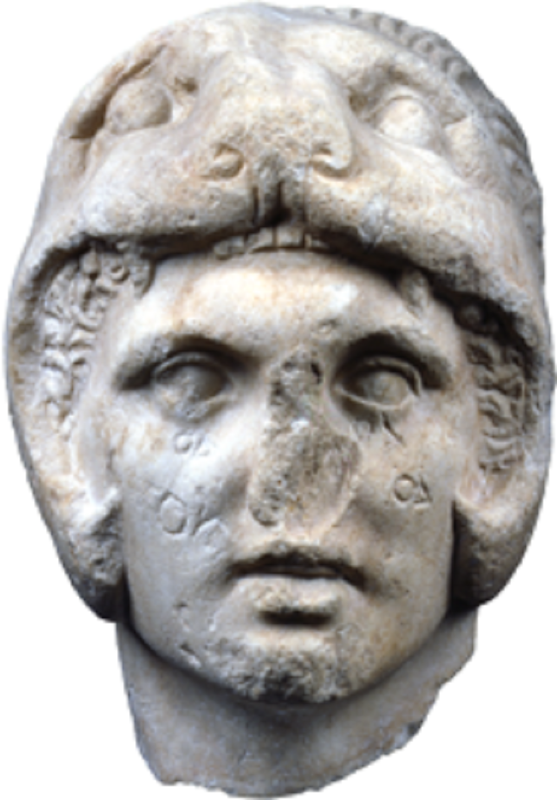 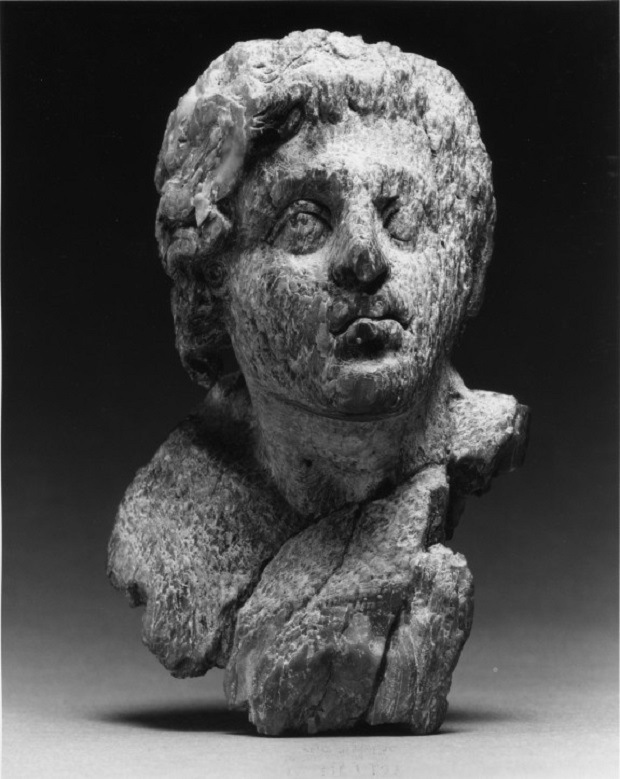 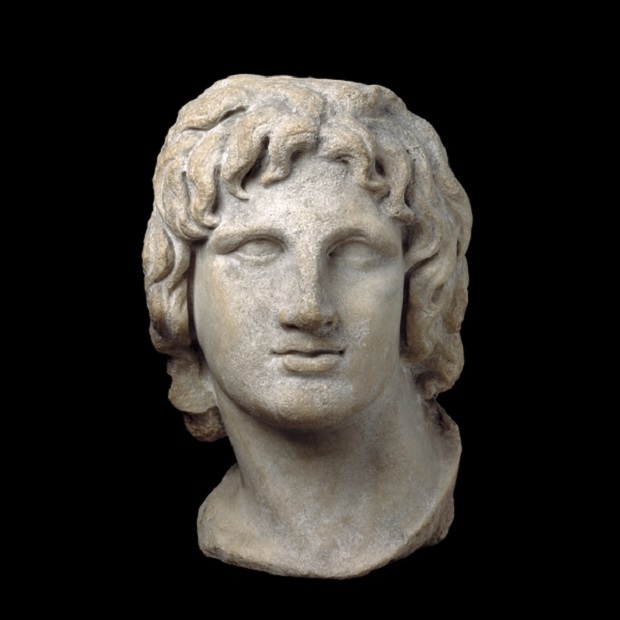 This marble bust depicts Alexander the Great wearing a helmet reminiscent of his status of chief of the Macedonian armies. 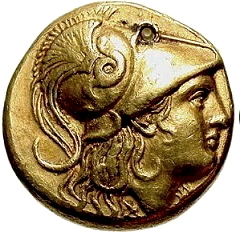 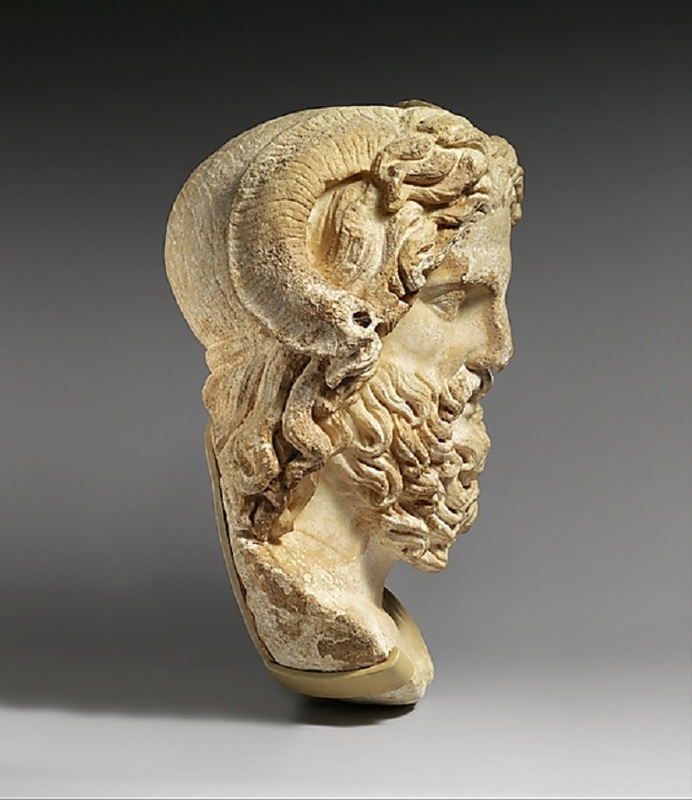 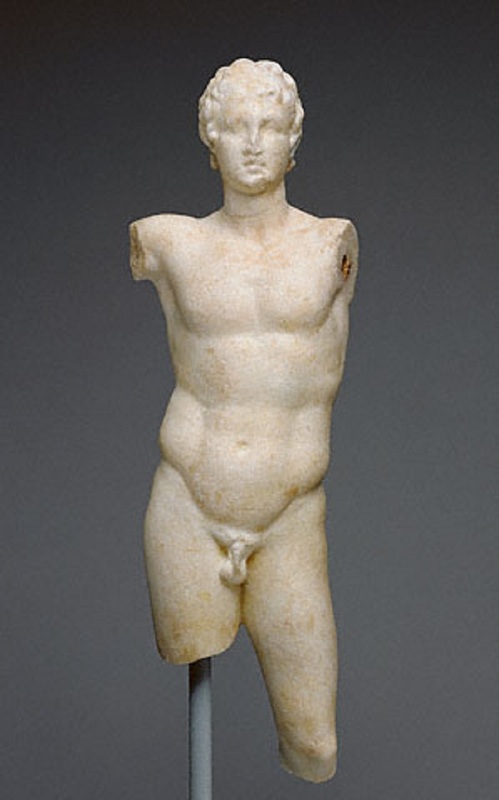 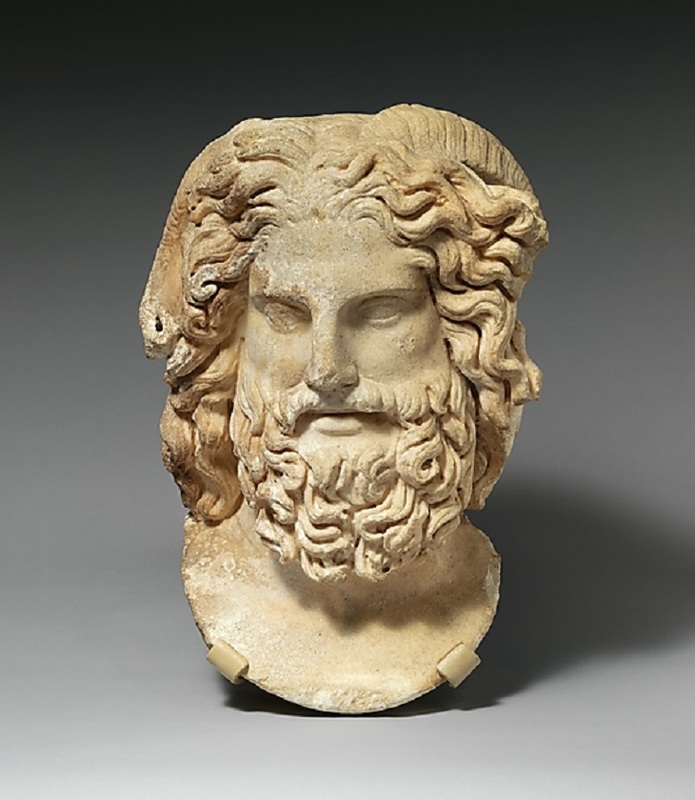 Wrapped in a lion’s skin, an attribute of Heracles (Hercules), he also measures up to the twelve labors of this half mortal and half-deity hero, in light of his multiple military triumphs. 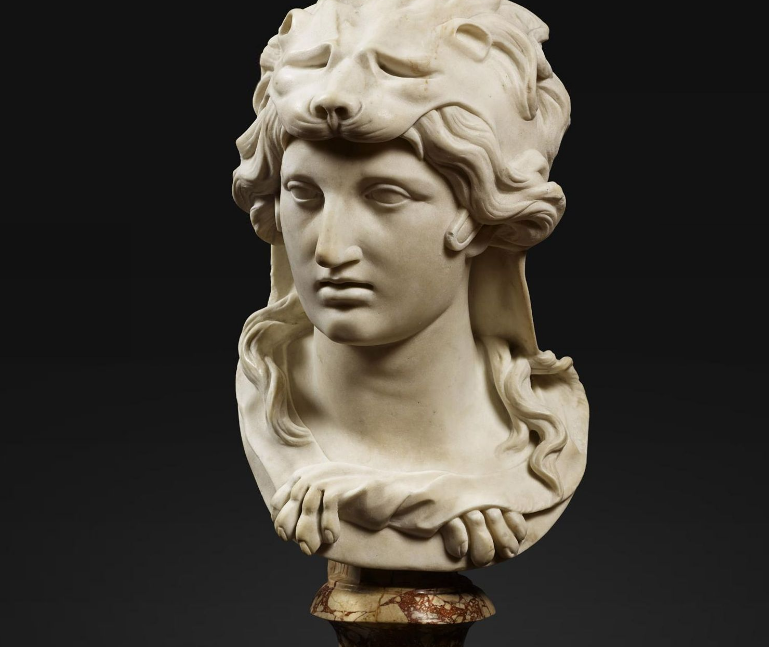 Pierre II Legros Born in Paris in 1666, Pierre II Legros also known as “Le Jeune”, started his apprenticeship with his father Pierre Legros (1629-1714), sculptor to the king. 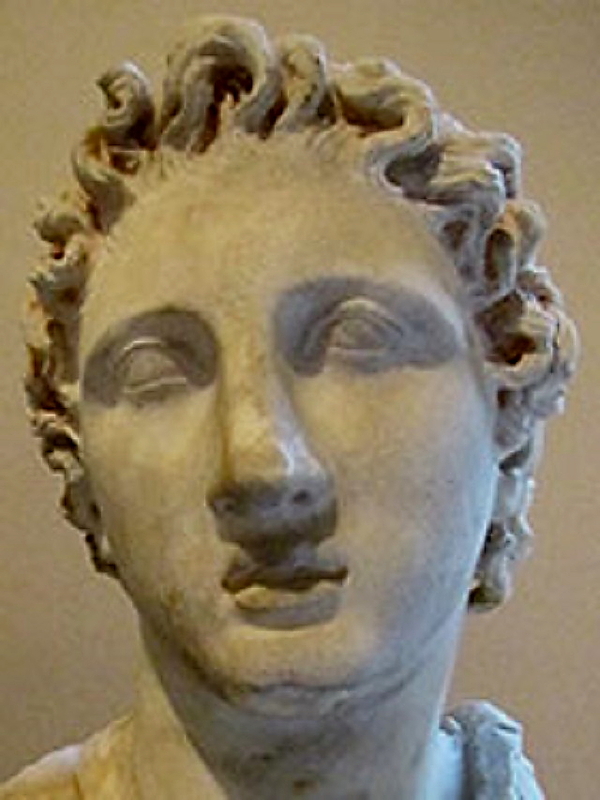 In 1689, he won the Grand Prix de Rome. 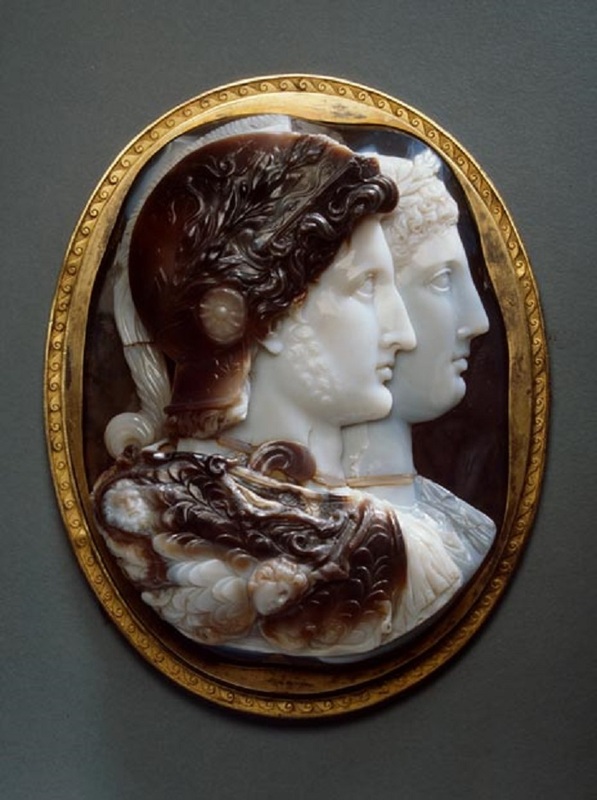 In 1690, he became a boarder at the Académie de France in Rome and spent four years copying antiquities and great masters of the past.After his term at the Académie ended, he remained in Rome to pursue his career.With other local sculptors already immersed in Roman artistic circles, such as Pierre-Etienne Monnot (1657-1733), he worked for wealthy patrons, whether private or religious, and for several religious communitities. 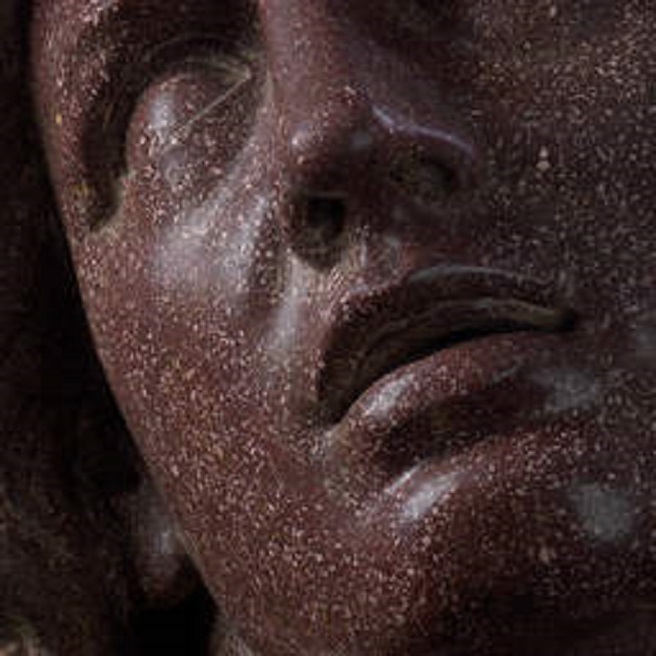 He died in Rome in 1719.